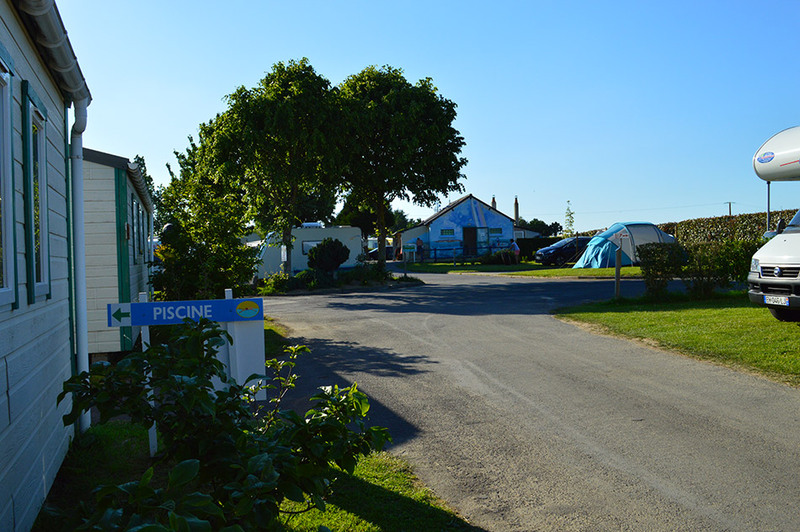 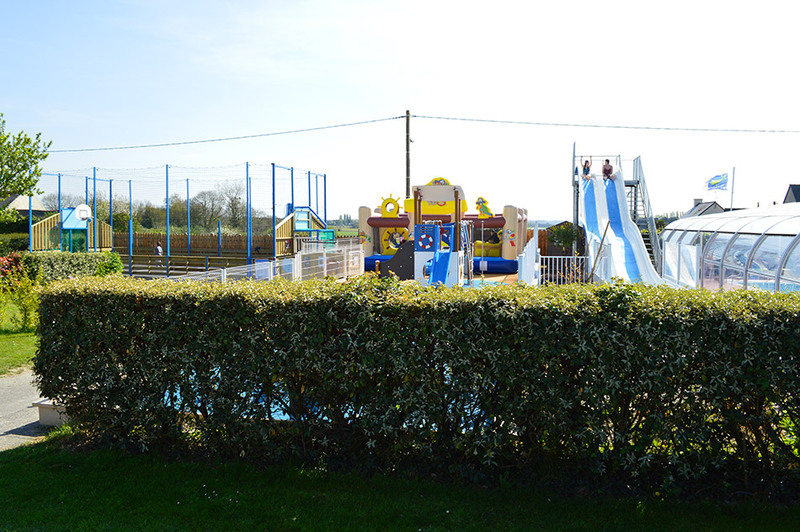 Our campsite in St Malo, the 3-star La Fontaine Campsite, offers you many services in a pleasant flower-filled family setting! 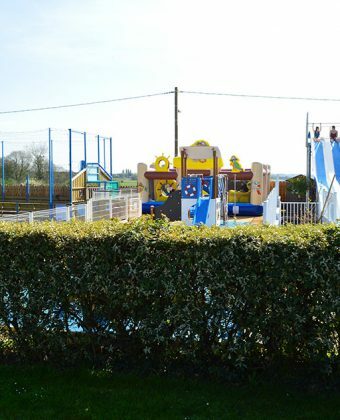 2 Bathroom blocks with: shower stalls, washbasins, WC/toilets, shower stalls and WC/toilets adapted for people with reduced mobility, nursery corner, area for washing dishes. 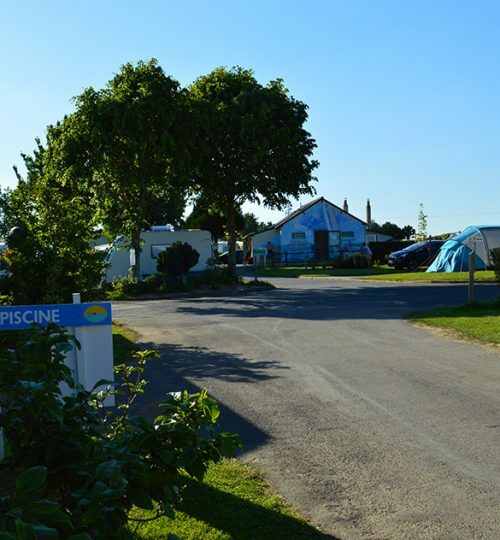 And for your shopping, take advantage of the location of La Fontaine Campsite in St Malo, close to a shopping centre with a shopping arcade.